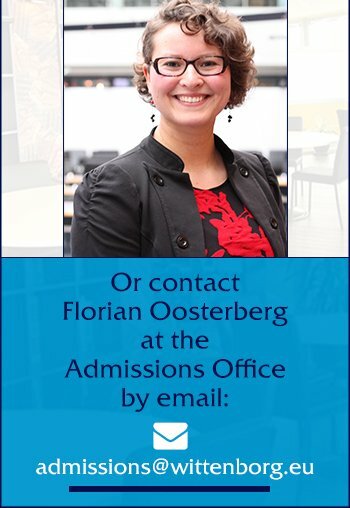 "Wittenborg is a business, and the school itself offers many students the opportunity to be involved in the daily running of the institute, or in consultancy projects carried out through the Innovation Centre. All Wittenborg students are assigned an educational tutor who supervises their study programme in liaison with university administration. Final-year, postgraduate IBA, and master's students are provided with a personal tutor to guide them through their studies, who is available throughout the week, either in person or through Wittenborg Online."